Brant founded Take-Two in 1993, gathering $1.5 million in funding from family and private investors to get the company started. He had previously worked with his father, Peter Brant, on the magazine Interview, but wanted to get into tech and gaming as something more appropriate for a younger businessman. Under Brant, Take-Two put out a series of successful FMV games before branching out to publish other titles and pick up more development studios. 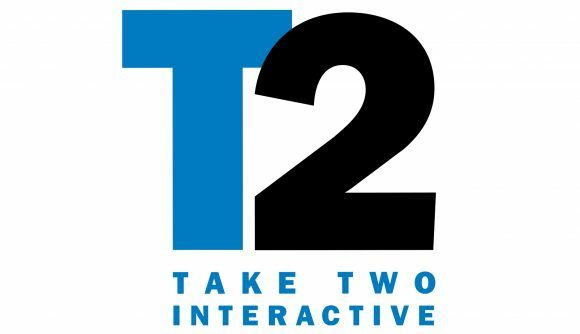 Those acquisitions included DMA Design, before that company became known as Rockstar – the eventual release of Grand Theft Auto III ensured that Take-Two would remain a force in the industry. Brant stepped down as CEO of Take-Two in 2001, and left his role as chairman in 2004 to become vice president of production. He left the company entirely in 2006, following an SEC complaint over misreported revenue which saw Take-Two and its executives – Brant included – pay millions in fines. A separate SEC investigation over backdated stocks saw Brant plead guilty to falsifying business records in 2007. He was fined a further $7.3 million and barred from holding another controlling position in any publicly traded company.